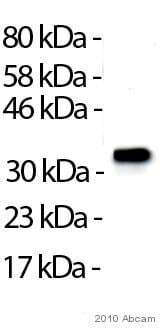 Inquiry: Hello, I'm working with filamentous fungi Neurospora crassa, I'd like to order antibody for protein phosphatase PP2A catalytic subunit. 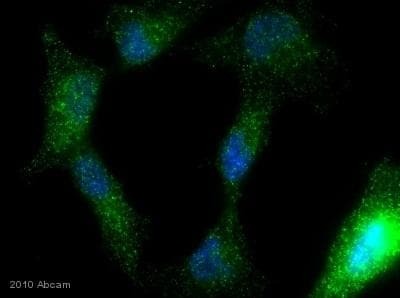 Visiting your website I saw a list of anti pp2a antibodies but my concern is that those antibodies will not link to Neurospora crassa protein PP2A as there are some differences in peptide sequence between human PP2A and Neurospora crassa PP2A catalytic subunit. I would appreciate your advice on this issue. We generally expect a cross reaction between species of an antibody when the homology is 85% and higher. We consider this then worth testing. Unfortunately, the immunogenof ab32141 and Neurospora crassa only show 78% homology. Therefore I cannot recommend this antibody for your purposes. 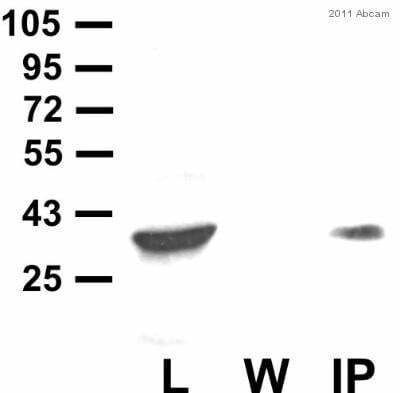 I also check our other Anti-PP2A alpha and beta antibodies. They all also show a homology that is too low to expect a cross reaction, apart fromab1309. ab1309 shows a 84% homology with Neurospora crassa. This is borderline, but might be worth testing. Therefore, I can offer a discount off a future purchase if you buy ab1309 now, test it in Neurosporacrassaand submit feedback to us in the form of an Abreview. It doesn’t matter whether the Abreview is positive or negative, we would just really like to receive your feedback. 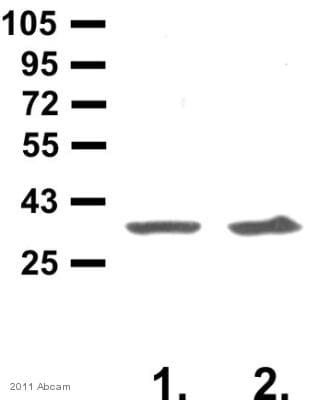 The discount would be to the value of: 1 free primary antibody or the value off your next order. 1. Reply to this e-mail to let me know that you would like to proceed and test ab1309 in Neurospora crassa. I will then send a discount code. This code must be issued before purchasing ab1309 so please wait for my reply before ordering. 2. Purchase ab1309 either by phone, fax, or online (www.abcam.com). 3. Test it in Neurospora crassa. We are always pleased to obtain feedback about our products and any information is greatly appreciated! Even if ab1309 turns out to be unsuitable for Neurospora crassa, you will still receive the discount on your next purchase after your Abreview has been submitted.